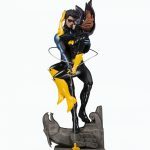 DC Collectibles has announced its newest solicitations for February 2019, and if you’re a fan of Harley Quinn statues, you’re in for a treat. 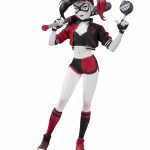 Of the four new statues announced by DC Collectibles for release in Feb. 2019, three of them are Harley Quinn, and two of those are variants of previous releases. In other words, unless you are a Harley completist, or you missed one of these previously, you can save some money this month. 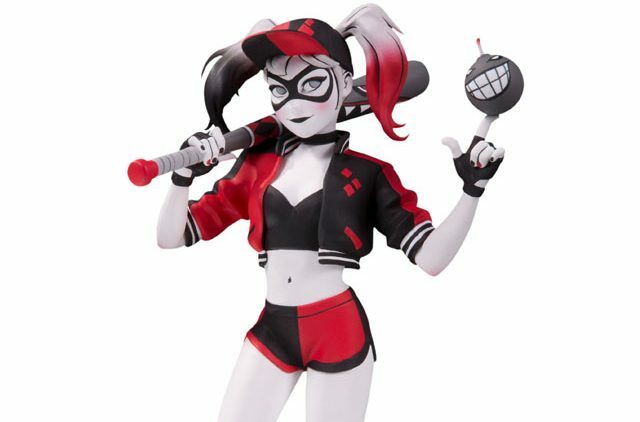 This is actually the third release of the Harley Quinn statue from the Bombshells series. 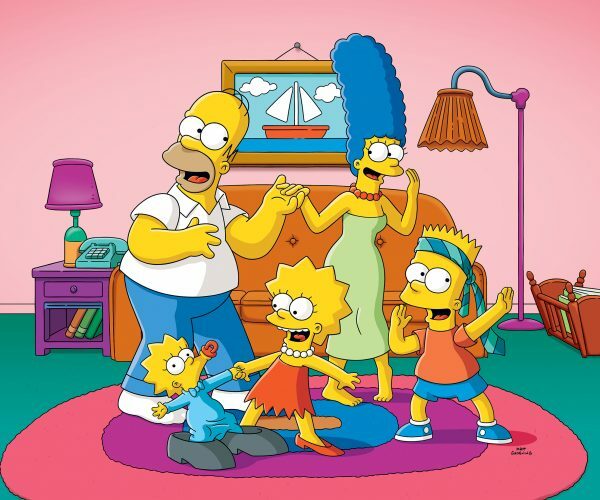 The original was in the basic colors, and that was followed up by a holiday release. 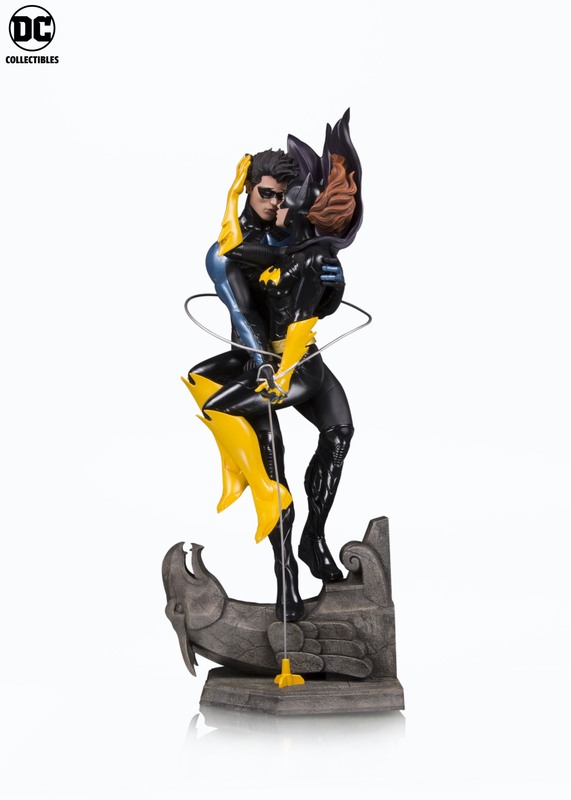 The only known Harley Quinn statue this month is Nightwing with Batgirl, so be sure to celebrate their romance. While I’m personally a Harley Quinn fan, and have bought numerous statues based on her, all three of these are going to be a pass for me. What are your thoughts? Let us know in the comments below.